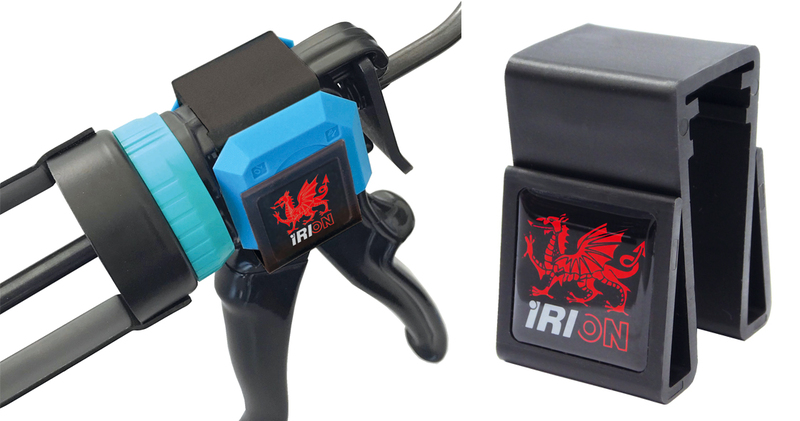 Our tools are famous for their quality and innovation. Because the best tools create the best results. Official partnership as a full-service provider. 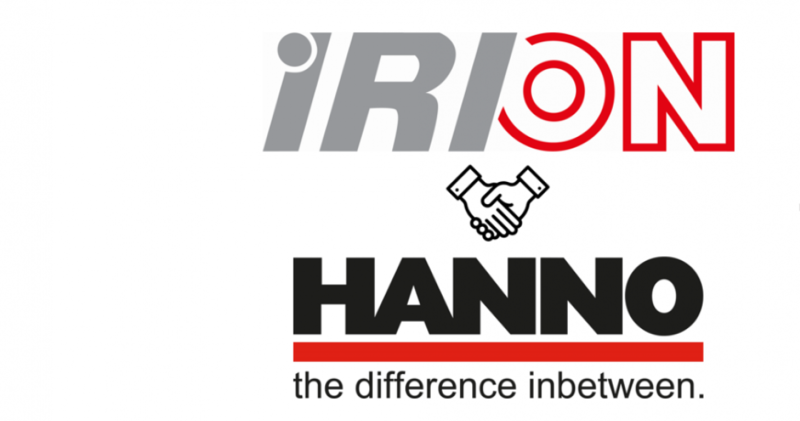 The current cooperation will be intensified and HANNO now takes over the sales of IRION products in AUSTRIA, HUNGARY, KROATIA and SLOVENIA. The new XP - DELTA is the next world debut from IRION. With a small movement the thrust ratio changes from 12:1 to 25:1. Perfect for everyone who works with high and low viscous materials. Great design meets innovative technology. 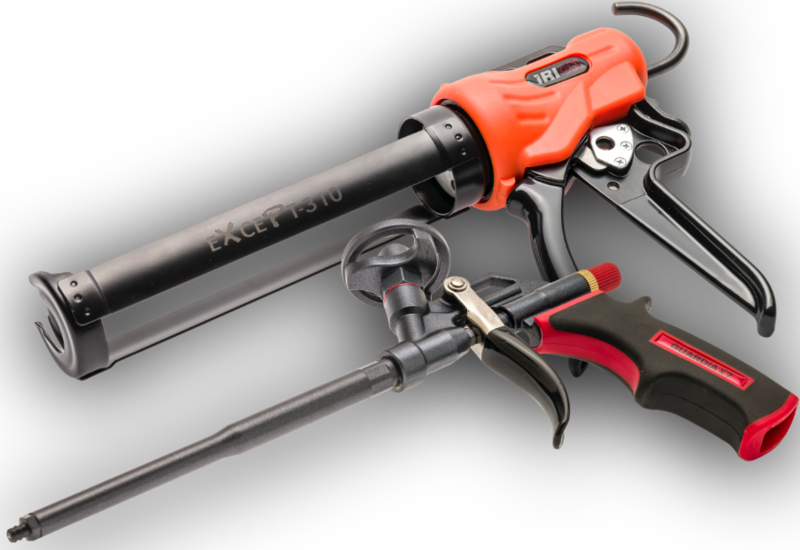 For our Caulking Applicators FX7-90, FX7-40 & FX7-60 we now offer our Joint-Finisher-Saddle. 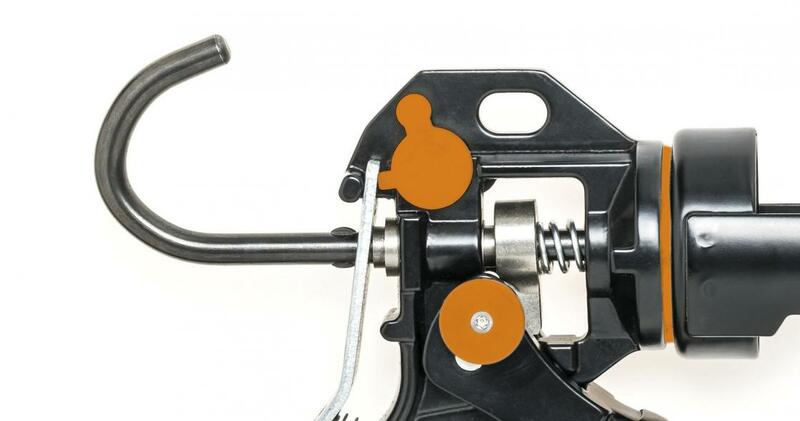 It comes with two Joint-Finishers and is very easy to install on the tools. Our Guardia X7 comes with a new design! 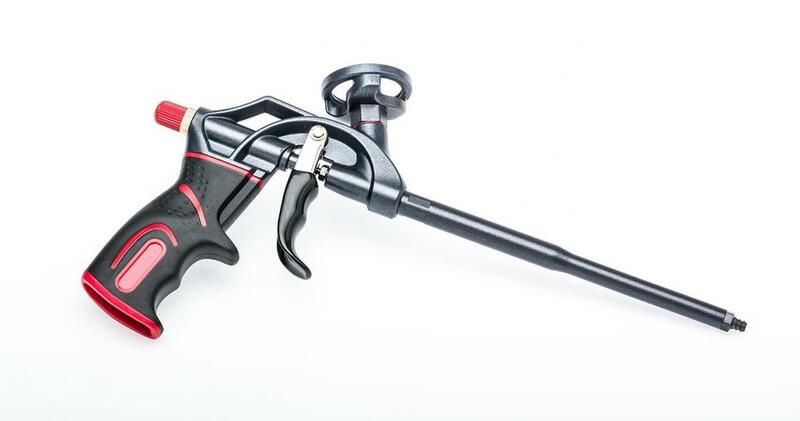 An ergonomic design for more stability, an even better look and a new handle for a better handling.